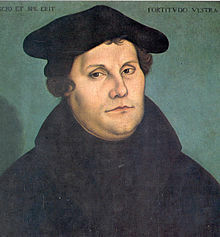 Thank you Mr. Wood for the reminder; obviously Luther’s doctrine was nowhere near perfect. The Purgatory believes are not Biblical. However, many of the things he presented were indeed Biblical and revolutionary. Well, it actually change our history!